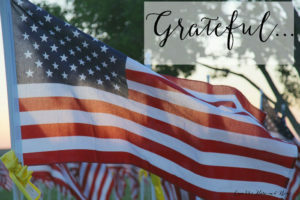 We are grateful for the men and women of the U.S. Armed Forces who laid down their lives to protect our freedom. Let’s remember those who died while serving our country, as well as their families, this Memorial Day weekend. In honor of Memorial Day, Grace First Insurance Agency will be closed on Monday, May 28.